The One for the World Executive Committee drives strategy and operations across all of the chapters. Josh co-founded One for the World and leads One for the World's expansion into new undergraduate and graduate schools. In his day job at the International Finance Corporation, the private sector investment arm of the World Bank, he works to create financial products that mobilize institutional capital to invest in the emerging world. He has previously worked in various roles in Sierra Leone, Nigeria and his native Australia. Kate co-founded One for the World with Josh in 2012 and leads strategic planning and special projects. Kate is an Engagement Manager at L.E.K. Consulting, where she works with clients on a range of strategic issues including strategic planning, growth strategy assessment, and M&A. Kate holds an MBA from The Wharton School and a Bachelor of Business from the University of Michigan. Steve is responsible for overseeing One for the World's Advisory Board and Executive Committee . Steve founded the second OFTW chapter at Harvard Business School in 2015 and joined the Advisory Board in 2016. Steve is a Senior Investment Associate at the global macro hedge fund Bridgewater Associates where he focuses on currency research and trading. Evan joined One for the World as the Chief Operating Officer in 2018. Evan primarily focuses on undergraduate Chapter Management, New Chapter Expansion, and Operations. Evan was the Co-Founder and Co-President of the OFTW chapter at Villanova where he studied Economics and Political Science. Charlie was the co-president of the Wharton chapter from 2016-2017, and is the head of operations for One for the World. His responsibilities include donation processing, trouble-shooting and expense management. In his full-time role, Charlie works as a Product Manager at Amazon focused on personalization. Jen manages the coordination of the graduate and undergraduate chapters of One for the World. Jen first joined OFTW at the Wharton MBA chapter and joined the Advisory Board in 2017. In her day job at Glenmede Trust, Jen is responsible for impact-related private investments and investments into emerging markets. She has previously worked in various roles in Malawi, Liberia, Israel, and Kenya. Nadav oversees new school and corporate expansion efforts. 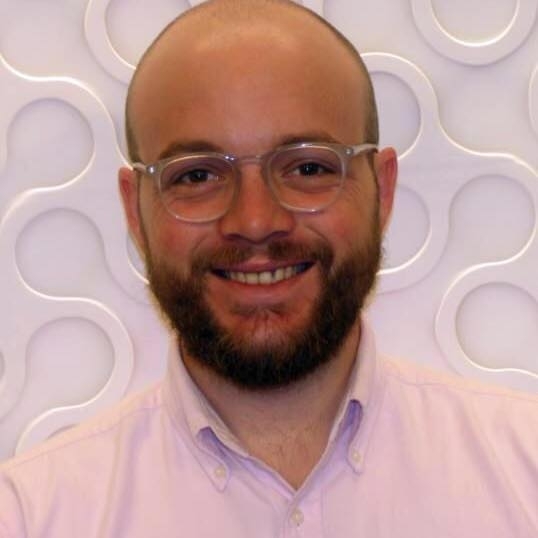 Nadav was the chair and co-founder of the OFTW chapter at Columbia University and joined the Advisory Board in 2017. 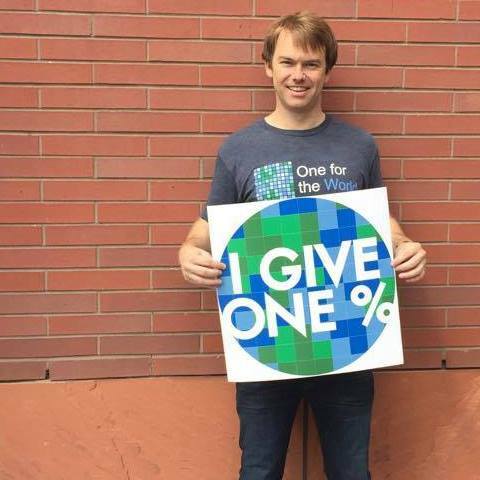 Nadav is currently a senior at Columbia University majoring in Economics and Philosophy. Rob focuses on data, website, and email platform management. Rob first became involved in OFTW as co-president of the Wharton chapter in 2015 and currently serves as our CTO. He is a Strategy and Operations leader at YouTube, and was previously the Chief of Staff for the VP of SMB ad sales at Google (~3K person sales org). Rossa spearheads our charity selection process and has been our subject matter expert on effective altruism since OFTW launched at Wharton in 2014. Rossa is a research fellow in Economics at the University of Oxford. He has a PhD in Economics from the University of Pennsylvania, and has worked in various roles for GiveWell, the World Bank, Vivid Economics, Giving What We Can and Pump Aid Malawi. Mary co-leads alumni initiatives to help engage One For The World’s donors after they graduate. She was co-president of the Wharton MBA chapter from 2017-2018. Mary currently works at McKinsey & Co where she focuses on helping clients in the Digital and Analytics space. Blair joined the Executive Committee to manage alumni engagement, including overseeing all donor communication. She co-led the Wharton chapter for the Class of 2018, getting more than 10% of the class to pledge. She currently lives in Amsterdam and works as a Consultant with Bain & Company. Gillian joined the executive committee to oversee all of the marketing efforts for One for the World. Gillian first became involved with OFTW in 2017 as Co-Founder and Co-President of the Villanova chapter. She studied Marketing and International Business and now works in Merchandising for Old Navy.